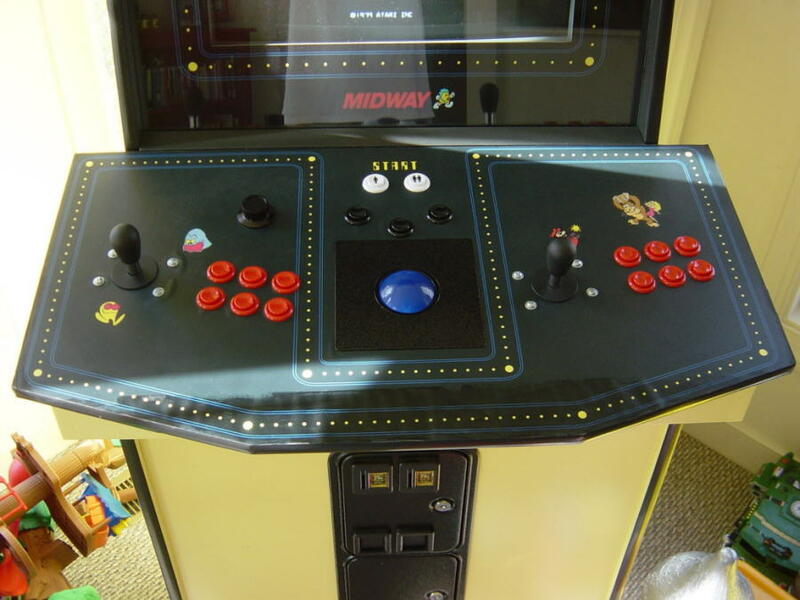 I built this website to share my completed MAME arcade cabinet with other arcade enthusiasts. Have a look around and I hope you like what you see. 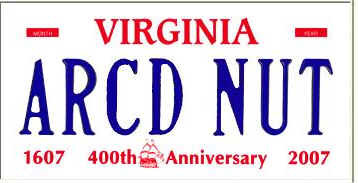 Check it out & contact me at TomnMindy@msn.com if you have any questions or comments. I'll be happy to help you out if I can! I'm a crack shot Dad! As I grew older, my appetite for arcade games also grew. I'm sure it could've been classified as an addiction. Each Saturday when I was about 14, I'd go to the local Putt-Putt arcade to satisfy my cravings. A friend & I rode our bikes 5 miles each way with $5 in our pocket, and a coupon in our other pocket that doubled our tokens at Putt-Putt. We'd spend Saturday mornings by the glow of the likes of Dig-Dug, Tempest, Ms. Pac-Man and Tron, our pockets bulging full of tokens. Enter stage left a book called 'Project Arcade' by John St. Clair. 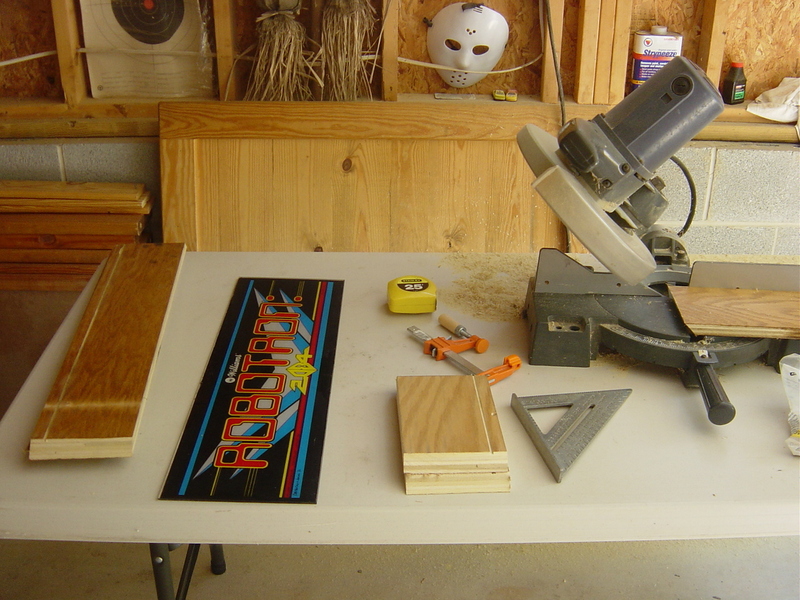 This book, in about 400 pages, shows virtually anyone how to build a classic arcade cabinet. Huh? 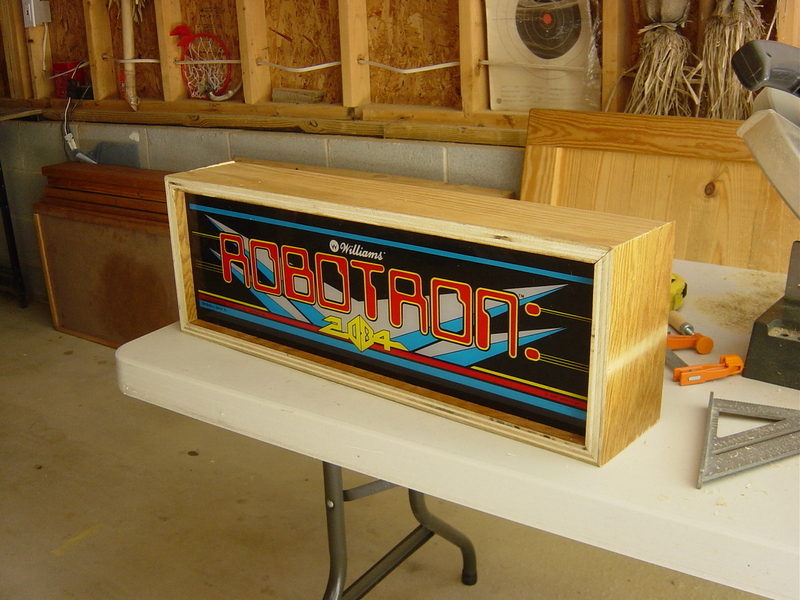 You can build your very own arcade cabinet? Send me the book now! Unfortunately, I didn't take many pictures over the course of the project, but there are hundreds of other sites that do a much better job at this then I ever could anyway. Here are a few pics of my progress and the finished cabinet. Build your own arcade controls Website!